The Nano Grinder is designed to fit exactly into the bowl of your Launch Box Vaporizer. This allows for grinding and regrinding of herbal materials with little chance of spillage or loss. 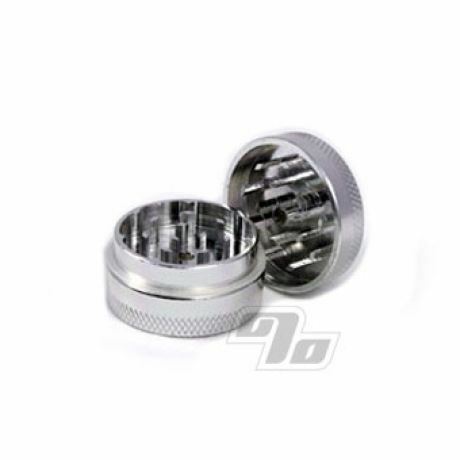 For use with genuine Magic Flight Launch Box Vaporizers as well as on it's own. 3/4in high x 1in diameter. It's tiny and can do small amounts at one time, but it gets the job done.